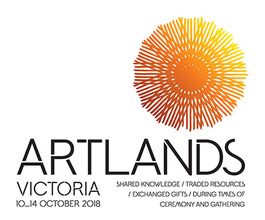 During Artlands Victoria (Wednesday 10 October - Monday 15 October) our office will officially be closed. This means we’ll be slower in responding to your enquiries during this time. Thank you for understanding. We hope to see you in Bendigo! Folks, we're off to Bendigo for the week because Artlands Victoria is taking to local stages.